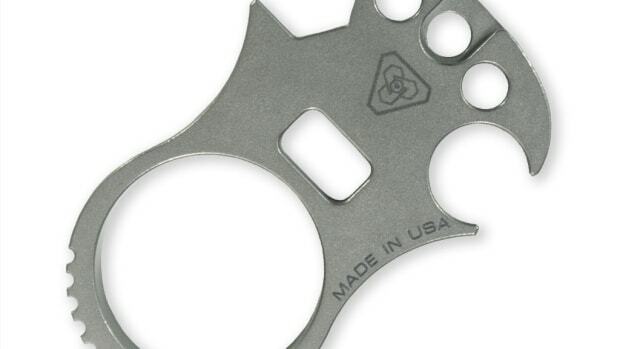 Prometheus Design Werx, a newcomer from San Francisco, introduces a new one-piece, multi-tool that is sure to make it into many EDC kits this year, the Standard Issue Dog Tag Tool. 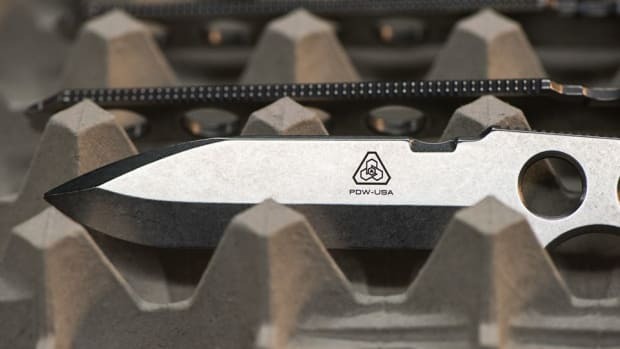 Sleek and and simple, the tool is built for all sorts of applications and its thin profile is an impressive feat of engineering crafted from Grade 5 titanium. 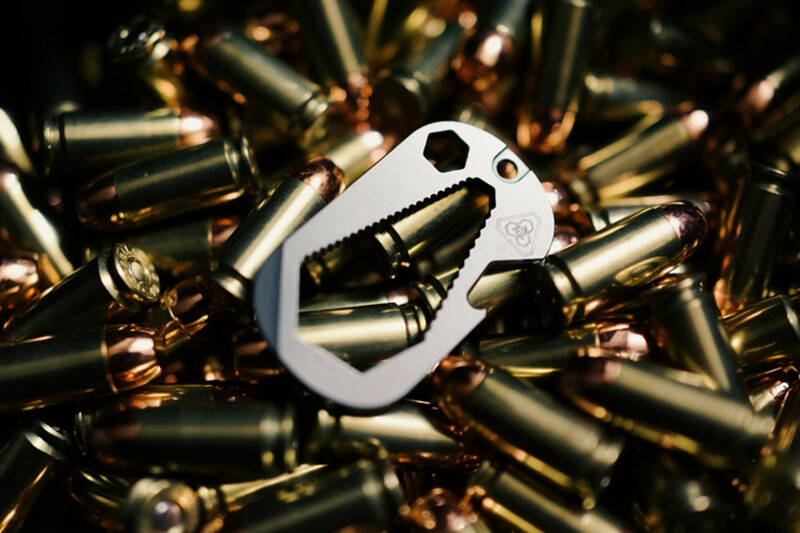 Sized like a traditional pair of dog tags, the .4oz tool is ultra compact and should prove to be one of your most useful pieces of kit. 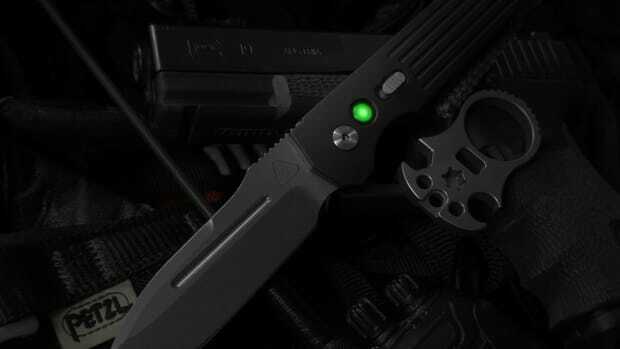 The tool features a closed end wrench that&apos;s compatible with standard and metric hardware, a low profile bottle opener, a 1/4 bit driver, and battery bay driver.